An internationally recognized 5-month course taught by James Baraz on opening to life with appreciation, resilience and an open heart. Learn fun and rewarding practices that lead to deep insight and authentic joy. 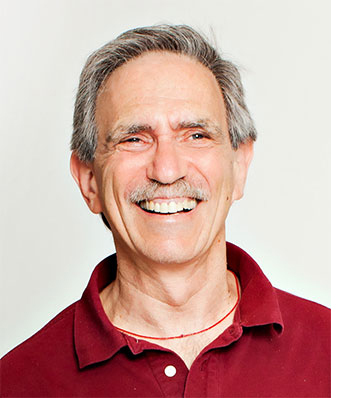 James Baraz has taught mindfulness meditation since 1978 and is co-founder of the world-renowned Spirit Rock Meditation Center in Woodacre, California. He is co-author of two books Awakening Joy: 10 Steps to a Happier Life and Awakening Joy for Kids. James has taught the Awakening Joy course to over 15,000 people from 30 countries since 2003, as well as retreats and workshops in the US and internationally. All participants receive the video and audio recordings of the live classes presented in Berkeley California, including guided meditations on each theme. 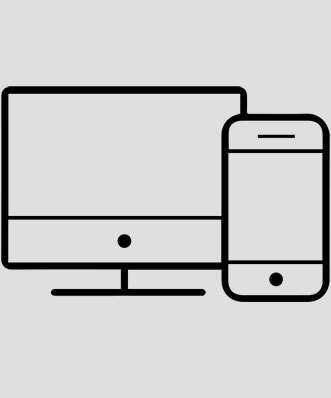 You can review the materials at your own pace. 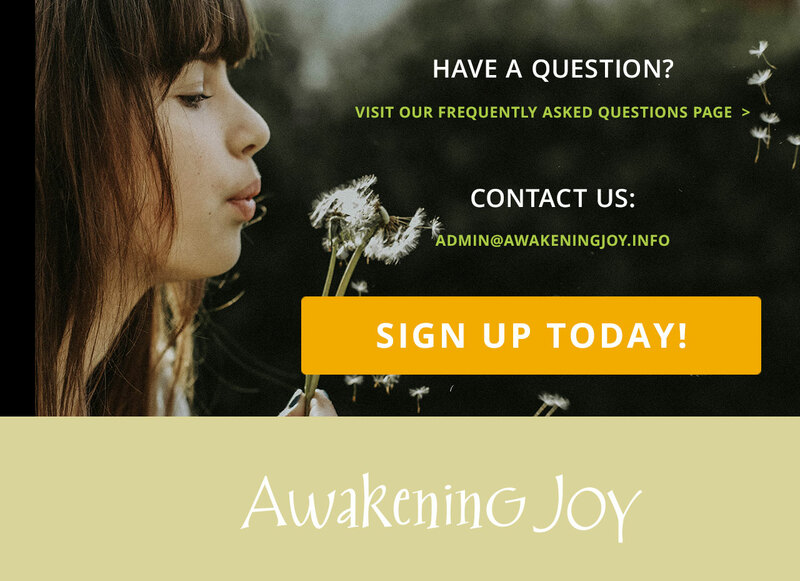 The Awakening Joy course features James as the sole presenter with a strong emphasis on experiential practice. He'll take you deeper into the ten themes than ever before as you make the firm commitment to bring about real and lasting change in your level of happiness and well-being. For California licensed MFT’s, LCSW’s, Educational Psychologists, and Professional Clinical Counselors (and out-of-state participants who confirm reciprocity with California).